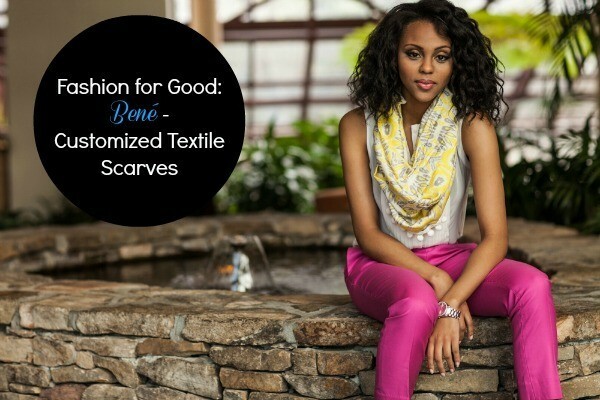 Fashion for Good: Bené Launches May 1st + A Coupon Code for You! I wake up every day in my beautiful home. I put on beautiful clothes. I take my well-fed and well-educated kids to school. I come home and work, doing something I love. Too many times I take all of this for granted. It’s stories and companies like Bené that make me stop, step back for a moment and realize that I need to do more. Sometimes that more is volunteering my time in my community. Sometimes that more is helping someone financially. Sometimes that more is taking the money I already spend on clothes and making sure I’m spending it with a company who gives. A company who has a mission. A company who gets it. Just recently I was having a conversation with my husband and was telling him I feel led to empower young girls to dream big. To see their potential. To set a goal and run towards it with everything they have. Girls and education, girls and empowerment is big to me. So after you watch this video and hear more about fashion company Bené, you’ll see why they struck a chord with me. Bené: About Us from Bené By You on Vimeo. Amazing right? I love their goal for 2014 of providing at least 5 girls in Ghana with a year’s worth of education. That is huge for these girls. So how can you help you ask? Creating your scarf is a three step process. 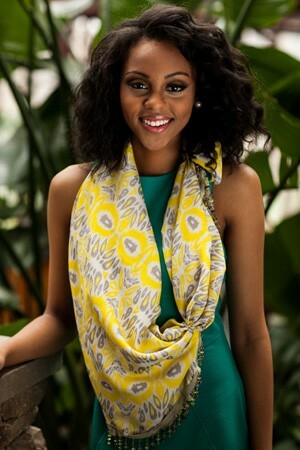 Visit Bene and choose your style (Infinity, Rectangle, Square, Shawl, and Skinny), choose from the five prints inspired by the West African culture and then choose your finishing (Hemmed, Tassels, Beads and PomPoms). With every purchase, Bené will include a note of gratitude, picture and progress reports from one of the girls who will benefit from the education provided by Bene purchases. In celebration of their launch, I have a 20% off coupon code for you. Just enter BeneLaunch at checkout. Please let me know if you have any questions.